Hello, i'm kind of a tech/computer noob here and recently my usb wifi adapter broke so i bought a new one. When i attach the usb wifi adapter to the back of the computer port it won't want to work and when i try to connect to any wifi networks it displays this message ''Windows is unable to connect to the selected network'' while if i attach it in the front of the computer on the side it works almost perfectly. Is there a problem with the back ports and a solution how to fix it? Please help me and thank you. My OS is Windows 7 if that will provide any useful information. Edited by udya, 13 June 2018 - 10:09 AM. It may be that the back USB port is USB 3.0 and it is not compatible. If the port is blue it is USB 3.0 and black is USB 2.0. Do you know if your adapter is compatible with USB 3.0? Have you tested the port with another device such as mouse to verify it works correctly? Edited by dmccoy, 13 June 2018 - 10:16 AM. It may be that the back USB port is USB 3.0 and it is not compatible. If the port is blue it is USB 3.0 and black is USB 2.0. My last USB was a 2.0 too and i have a black port but while it was working it was attached to the back port but the new one doesn't seem to like to work..
Have you tested the port with another device such as mouse to verify it works correctly? Edited by udya, 13 June 2018 - 10:27 AM. That is strange then. Do you have more then one USB port in the back that you can try? I've tried all the ports and two of them displayed and still display red X's but now I tried a different port that would occasionally still detect wifi networks and connect and disconnect from the internet randomly and now my wifi adapter is finally working. Thank you thank so much for all the help! Edited by udya, 13 June 2018 - 11:48 AM. Are the red X's shown in Device Manager? If so you can try deleting those and then restarting. It will automatically reinstall and sometimes fixes those issues. Also have you made sure that you have the updated chipset drivers from your motherboard? Hello, now in the back port i mentioned earlier the problem reappeared again. I tried attaching the usb in the front port but for a couple of times it started disconnecting from the network with the yellow exclamation point (that happened with the back port too but i couldn't get it to work no matter what whereas the internet in the front of my pc does seem to work most of the time). 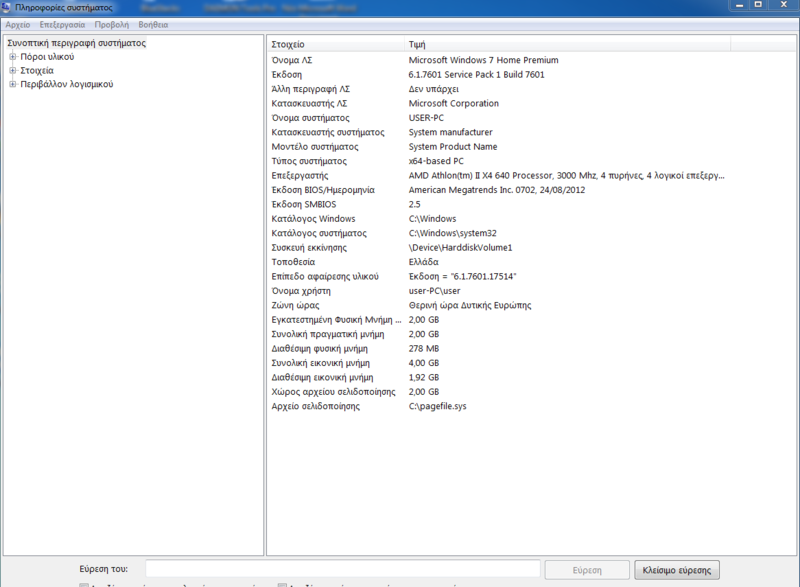 And about your question earlier i am not sure if i have even chipset drivers installed (?) Is it absolutely necessary to install them? I'll provide screenshots. https://imgur.com/a/E6lCTAE (and this is when i have my adapter installed on the front side of my computer). And i'm not sure what you mean by when you say if the two red X's are shown in the Device manager. There are several back ports on the back of my pc and two of them display two red X's in fact everytime i try attaching my usb adapter on any of these two ports my computer won't even detect it not even in the device manager or in the device and printers. https://imgur.com/a/BCBiWHo (this is when i have the adapter installed on any of the two back ports that show the red X's the other two back ports do detect my adapter but are having problems connecting to wifi networks or disconnecting and connecting). In the above screenshot i have my usb adapter installed on the back of my pc but it won't detect it. Sorry i couldn't provide screenshots in English. Edited by udya, 13 June 2018 - 06:19 PM. Yes chipset drivers are necessary and I am sure you have them installed but it is worth checking your pc manufacturer website and /or motherboard website for any updates. Okay I understand now the red x's are on the network icons showing no network connection. Please perform the following to help provide more information about your system. Do you know the make and model # of your pc? Is this a custom build or brand name computer?